If you are searching for locksmith services in Penrith, you are in the right place. 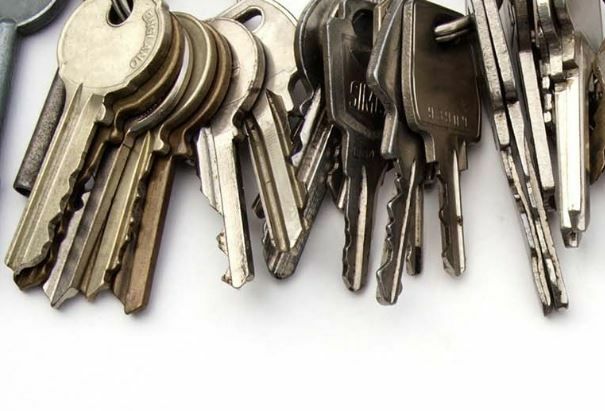 Whether you have a hard time turning your keys, your locks need replacement, or you are seeking emergency services, Lockrite Locksmiths is the best locksmith and electronic security company servicing Penrith. Lockrite Locksmiths have been in the business for more than 20 years. We have skills, experience and all our staff are qualified for any locksmith service. We provide affordable, quick, and reliable locksmith services and electronic security services. So, if the locks in your house or office in Penrith needs replacement, contact us today. We always use the best brands of locks. Some of the popular brands we supply in Penrith include Adams Rite, ABUS, American Lock, Carbine, Kwikset, ASSA Abloy, Federal, Carbine, Ilco, Lockwood, Kwikset, Master, Schlage, Lock Focus, Gainsborough, Lowe and Fletcher, Trilock, Brown Built, First Lock, Keyline, LenLok, Lane, Ritefit, Norton, Ryobi and Whitco among others. Lockrite locksmiths is a fully insured and licensed company. This means you can count on us for excellent locksmith services in Penrith. We are affordable, reliable, and dependable. We provide professional locksmith service for residential and commercial premises. Therefore, if you are searching for locksmith services in Penrith, contact Us now.